Singer Michael Buble has shocked fans after allegedly announcing his retirement from the entertainment industry in the wake of his son’s battle against cancer. Noah Buble was just three years of age when he was diagnosed with liver cancer back in 2016. The youngster has since undergone a season of grueling treatment, and, despite making a miraculous recovery, Buble revealed that the whole ordeal has caused him to rethink his career priorities. “My whole being’s changed since my son got cancer,” the famed singer told the Daily Mail of his family’s awful experience. Buble, who has sold a staggering 75 million records worldwide recalled the absolute horror of seeing his own child suffer from such a horrific disease. The “Haven’t Met You Yet” singer, who has an estimated net worth of around $50 million, admitted that his son’s illness made him question the very meaning of life. “Going through this with Noah, I didn’t question who I was, I just questioned everything else. Why are we here?” he said. The singer explained how he attempted to make the whole experience “fun” for his son, despite the abject turmoil the family was going through at the time. “Every day I got extra bedsheets and I’d build a tent for Noah. I just made the best of it. Survival,” Buble noted. Despite the media whirlwind that surrounds a musician of such prominent status, Buble said that the press had actually been very good to him during his son’s illness. His record label, too, did not heap any pressure on his shoulders during the uncertainty of Noah’s treatment. “In those two years my record company never asked me what the plan was. 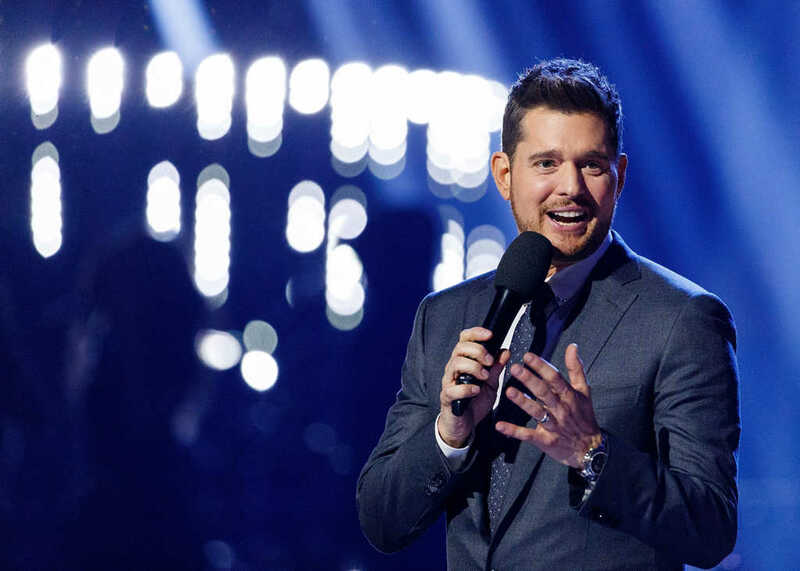 They said, ‘We love you and we’re praying for you,'” Buble explained. The vocalist explained how, over the past few years before his son’s diagnosis, he had become obsessed with the critical voices, and was concerned about the direction and prosperity of his music career. Pray for Michael and his family as they enter into this new season of their lives.